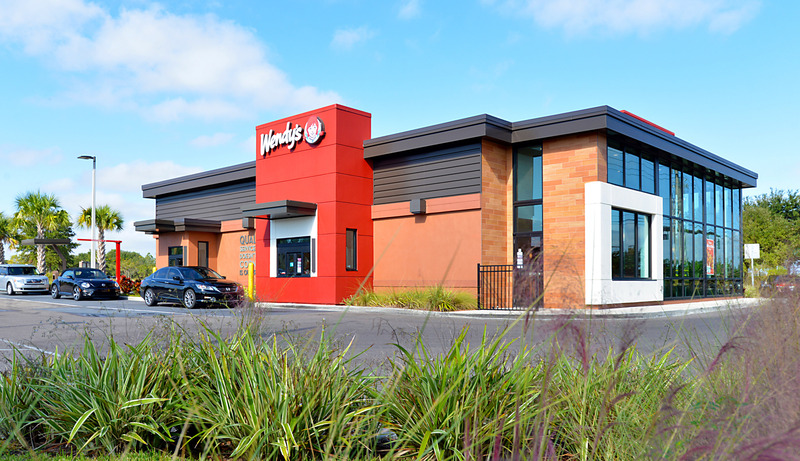 The Sembler Company recently announced it will develop a new Wendy’s restaurant at the southwest corner of Highway 98 and Innovation Drive in Lakeland, FL. “The property is located at the entrance of the Parkway University Center business park, where it offers a convenient food choice to people nearby,” said JP Guzzardo, Sembler’s Vice President of Development. Construction on the 3,200-square-foot restaurant is currently underway and is expected to be complete later this year.